Learn how to build a smart, healthy wardrobe. Achieve the personal style you desire with the assistance of a professional. You’ll learn tried and true solutions to looking and feeling your authentic best. 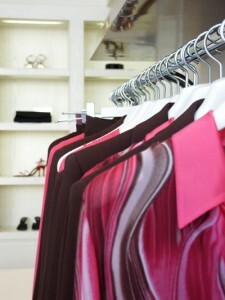 Building a smart, healthy wardrobe is probably the most significant and important task that a woman should commit to. Putting yourself on your to-do list should be a priority. It is a fact that you have to get dressed everyday. Your image is important to your success both socially and professionally. Why not express your authentic self with the perfect clothes and accessories for your personal style. You can’t put a price tag on confidence!